Human resource leader and program manager, 10+ years of experience with federal programs supporting the defense industry. 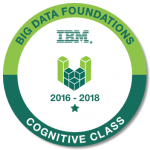 Studied and executed classic military leadership and currently honing management skills through the globally recognized IBM Manager Development Program. Skilled in problem solving and designing solutions that leverage Augmented Intelligence and Machine Learning to improve client experiences. 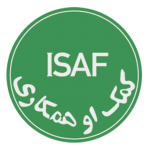 The 1st Security Force Assistance Brigade or 1st SFAB has completed its Afghanistan tour. 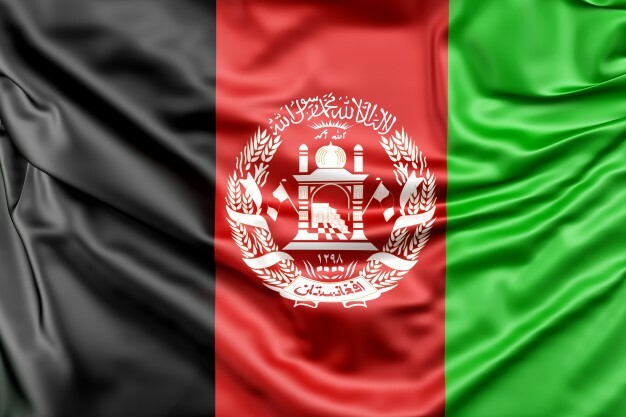 It was in Afghanistan for much of 2018 with the mission to train, advise, and assist (TAA) the Afghan National Defense and Security Forces (ANDSF). The deployment began in March 2018. The brigade and its many advisor teams redeployed back to their home base at Fort Benning, Georgia during the month of November 2018. 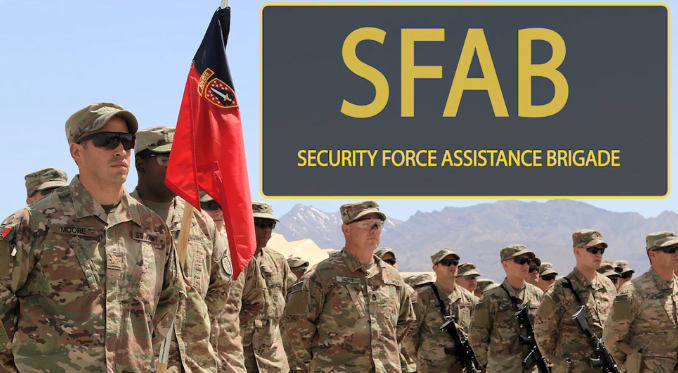 The SFAB is a specialized conventional unit built to train, advise, assist, accompany, and enable (TA3E) partner nation forces. 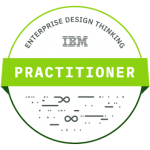 The Solution Representative is responsible for developing integrated solutions that address their client’s business needs (both industry and business) and deliver client value while supporting IBM business strategies. It is a long established fact that a reader will be distracted by the readable content of a page when looking at its layout…….. The defeat of the ISIS self-declared Caliphate in Iraq and the Levant has caused many strategic pundits to refocus on the “ungoverned” areas of Afghanistan and a resurgent Taliban. 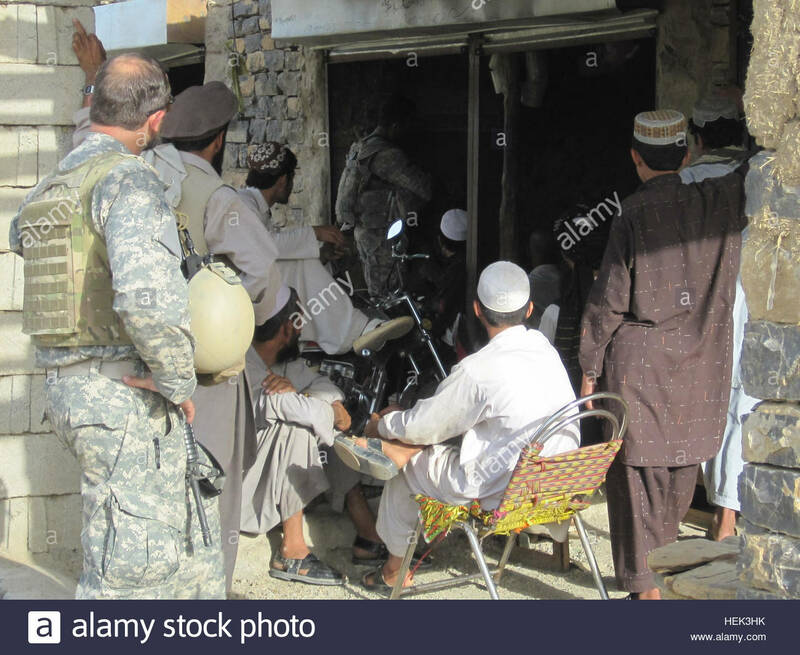 With the refocus comes much speculation on how to win the hearts and minds of the “Afghans.” One hopes this time around is the last, and perhaps the U.S. will realize that “winning the hearts and minds” may not be necessary to earn cooperation to achieve a mutually beneficial future between the West and Afghanistan……. 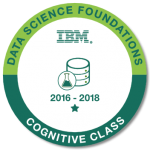 FLORIDA, USA, November 3, 2018 — Russell Hampsey (Russ) is a Florida based cognitive solutions consultant providing integrated results that address needs (both industry and business) while supporting IBM’s business strategies. Over the past 30 years, Mr. Hampsey dedicated a life of service to helping the Department of Defense as a Psychological Operations Officer and government contractor) in order to provide priceless leadership and solutions to those within his reach. 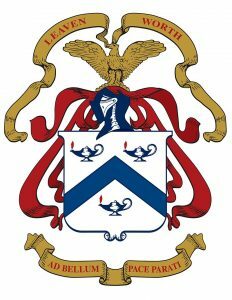 The writings that he has provided to Small Wars Journal, Armed Forces Journal and a verity of other publications can be found at RussHampsey.com. limitations in executing these tasks have relegated the branch to the second string. 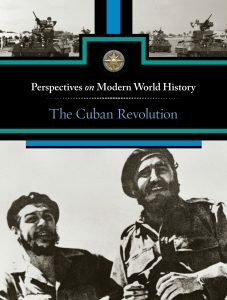 The PSYOP community must reinvigorate its agility and come prepared to fight the COIN strategy in Afghanistan…..
A US military officers officer examines the propaganda campaign that Fidel Castro and his followers waged against dictator Fulgencio Batista and says that it helped them win the people’s support, prevented an international backlash, and led them to victory……. On 5 November 1956, 82 Cuban revolutionaries based in Mexico boarded a broken-down yacht named La Granma and headed for Cuba. Seven days later the yacht ran aground near the Los Colorados beach in Cuba’s Oriente Province. The landing was well south of the force’s link-up site, where 50 supporters awaited their arrival. Government warships patrolled the coast, and government planes flew overhead. The element of surprise was not a factor. Since the announcement of the Counterinsurgency Strategy with the publishing of the Integrated Civilian-Military Campaign Plan (ICMCP) we have advised and assisted numerous units from Regional Commands to Platoon sized elements. There are a few common threads that resonate throughout the lower echelons of command and we identified a need to address these universal issues……. AND DEPARTMENT OF DEFENSE FOR STABILIZATION AND RECONSTRUCTION OPERATIONS, by Elizabeth Anne Medina, 107 pages.